It has been 30 years since Higashikawa was declared the Town of Photography. In 2014, Higashikawa was declared the Culture Capital of Photography. It has been 30 years since Higashikawa was declared the Town of Photography in 1985, the only "town of photography" in the world. The town has been promoting photo culture through active participation by the townspeople, as well as highly valuing nature, culture and relationships between people. 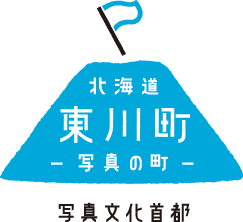 Declaring Higashikawa the Culture Capital of Photography once more in 2014, we wish to make Higashikawa a place to gather photography of the world, meet people from across the world, and see smiling faces from around the world. 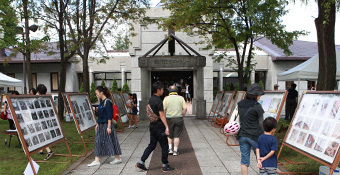 Higashikawa, the Town of Photography, holds the annual Higashikawa International Photo Festival every summer. The main event is the Higashikawa Award Ceremony along with the Prize Winners' Photo Exhibition, the Independent Photography Exhibition, which has become known as a launching pad for the careers of young photographers, and other events. 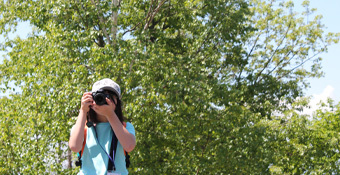 Shashin Koshien is a national photography contest for high school photography clubs, allowing photography-related exchange between students all over Japan. 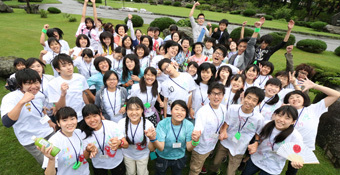 It is a unique high school photo competition where contestants participate in teams of three, and take pictures according to a specific theme. The organization was established in order to make children of Higashikawa more interested in photography. Twice a month children are shooting with Single-lens reflex cameras, later reviewing the work and polishing their photo taking skills.